As a patriotic American sports fan, I still get goose bumps when I see an old film clip of the USA hockey team’s unforgettable upset victory over the Soviet Union in the 1980 Olympics. I remember the announcer’s words as the last few seconds ticked off the clock. 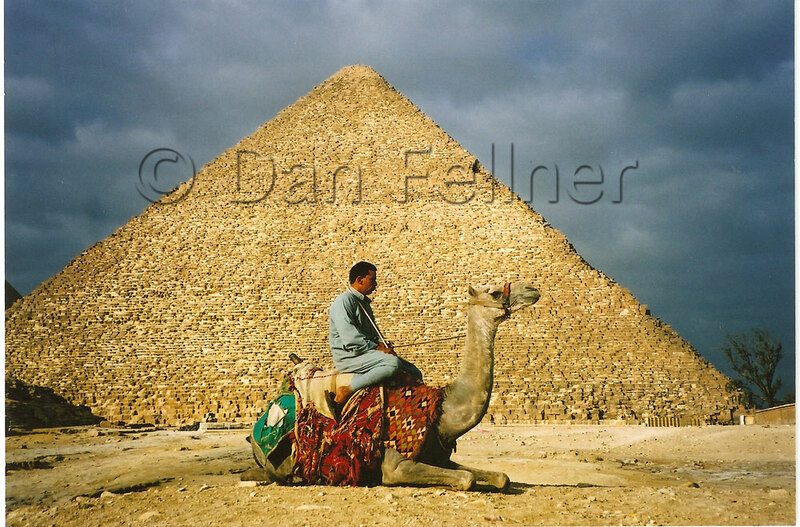 “Do you believe in miracles?” he asked rhetorically, responding with a resounding “yes!” when the clock ran out. Yet when the USA recently played Latvia in the World Hockey Championships in Sweden, I sat riveted in front of my TV set and rooted as strongly for the Latvian team as any of the 4,000 flag-waving, horn-blowing Latvian fans who crossed the Baltic Sea to view the game in person. No, my face wasn’t painted with maroon and white stripes and I can’t even pronounce “Sarauj,” the battle cry of Latvian fans. But living in Riga during the past few months, I have developed a huge appreciation for Latvian hockey and its fans. My apartment is just a ten-minute walk from the Sporta Pils, Riga’s main hockey arena. 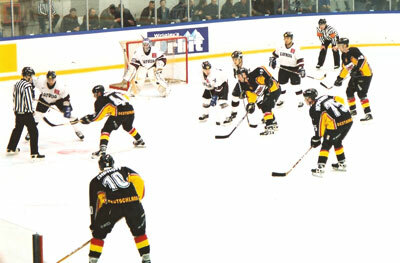 With limited sports options on television, I found myself spending many a cold winter’s-night walking down Barona iela to watch teams from Riga, Liepaja, Russia, Belarus, and Ukraine compete in the Eastern European Hockey League. For two lats ($3.10), you can’t beat the price. Even prices at the snack bar are reasonable. You’ll pay the same price for a soft drink or candy bar as you would at any store outside the arena. Apparently, Latvians haven’t yet learned the art of price-gouging. As for the quality of play, even though I was told that Latvia’s best players were performing for teams abroad, I was impressed with the overall caliber of hockey. Latvians play much more of a finesse game than I’m used to seeing in the USA. The emphasis is more on skating and passing, less on checking and fighting. Latvian players seem to look to pass first, shoot second. Sometimes, they even give up a good shot on goal in an attempt to get a teammate an even better shot. With my American mindset, I often found myself yelling “shoot the puck!” when these passes would go awry. When they do score a goal, you don’t see the histrionics you see at an American game. No dancing and taunting the other team. It’s not uncommon to see a player in the National Hockey League (NHL) jump up and down after scoring a goal like he just won the Stanley Cup, even though his team is hopelessly behind. A lot of fans – although many won’t admit it — go to games in the USA to see the fights. Indeed, I remember the first NHL game I saw in person. It got loud when the home team scored a goal, but the decibel level was nothing compared to when the first fight broke out. Then it REALLY got loud. I don’t think I saw a fight in Latvia until my fourth or fifth game. And even then, it was just a couple of slaps and that was the end of it. The two players dutifully skated off to the penalty box with apologetic looks on their faces. Arguing with referees in Latvia is as rare as fighting. In the NHL, it’s almost obligatory for a player to whine at the referee before serving their two-minute sentence in the penalty box. Coaches scream and throw temper tantrums. In Latvia, you may see a player briefly shake his head disagreeing with a call, but that’s about as vehement as it gets. In some ways, Latvian hockey seems to reflect its society at large. People work hard, don’t complain, and generally don’t try to call much attention to themselves. 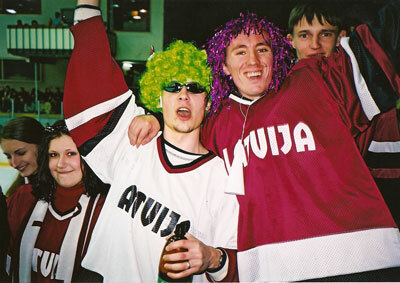 Before I came to Latvia, I had heard about the fervor of the country’s hockey fans. So, when I heard that the Latvian national team would be playing a “friendly” hockey game in Riga against Germany, I was determined to get a ticket to witness this enthusiasm firsthand. Two weeks before the game, I waited in line 90 minutes to get tickets for me and my parents, who recently spent a month in Riga. From the minute we arrived at the packed arena for the game, the noise was incessant. The only time it quieted down was for a few seconds when Germany scored its lone goal of the game. Latvia ended up winning, 3-1, and even though it was just an exhibition game, the fans reacted with as much intensity as you’ll see in the USA at a Stanley Cup playoff game. Maybe more. By the time the game had ended, I felt as if I had been at a rock concert, my ears ached so badly from the noise. I thought it would be more sedate once we got outside the arena, but the celebration continued as excited fans sang, cheered and blew their horns as we walked home. I was hooked on Latvian hockey, and couldn’t wait to see how the team would do in the World Championships in Sweden, when the games really counted. So, when Latvia came up just a bit short and lost to the USA, 3-2, despite having outplayed the Americans for the last two periods of the game, I was so frustrated and disappointed, I couldn’t fall asleep. Yes, I’m a proud American. For that one night, though, I desperately wanted my country to lose. 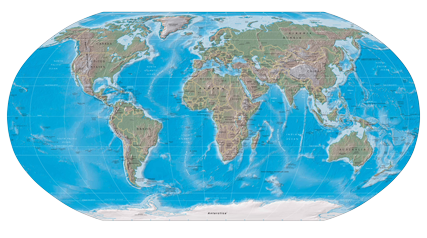 The World Hockey Championships garner barely a footnote on American sports pages. There, sports fans are much more focused on the NHL playoffs. Here, it’s front-page news and a Latvian victory would have meant so much to the country’s loyal fans. When I return to the USA, I’ll probably lose track of the exploits of Ozolins, Naumovs, Zoltoks and the rest. 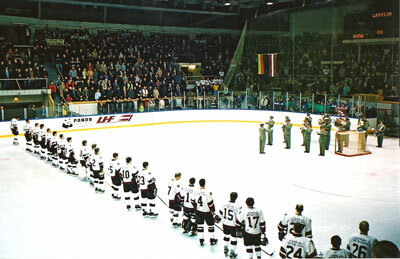 But I won’t forget about the fun I had watching Latvian hockey and the devotion of its fans.